The preview of the 20th Bride & Groom Exhibition by Kiran Sharma reveals the success story of Bride and Groom. The 20th Bride and Groom 2018 – a complete wedding & lifestyle exhibition, launched by ITE India Pvt. Ltd was held on 3rd of August at hotel Ashoka Chanakyapuri. Talented and exquisite Designers & Jewellers from around the country were invited to showcase designer collection under one roof at Bride and Groom Exhibition 2018. The Bride and Groom has mastered in serving as a platform for fashion enthusiasts and bringing big names from the fashion and apparel industry under its wing since past 20 years. 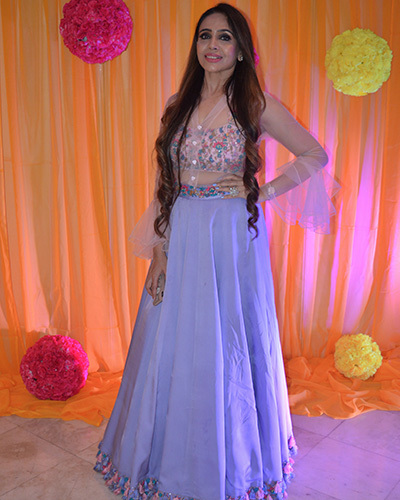 The grand success of the show and persuasion of the participants convinced Kiran Sharma (Founder of Bride and Groom Exhibition) to launch the show subsequently in other states of India as well as internationally, and since then Bride and Groom has become a regular show in 5 – 6 different venues i.e. Delhi, Hyderabad, Ludhiana, Bangalore, Bangkok, London, Malaysia and Jakarta. “Having originated as a sheer prerequisite of bride and groom, the fair has now transmuted the Indian wedding. 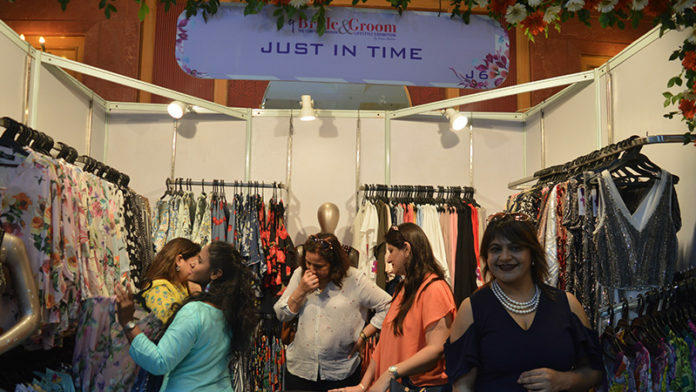 With every fleeting year, we venture to re-establish the notion of weddings in India and simplify the strenuous job of planning a wedding trousseau, to make it a delightful and stress-free experience,” – said Kiran Sharma. Some of the participants of the event were Weaver story an online store for authentic Indian handlooms/ crafts, Just in Time, Inayaat Couture By Karishma Deepa Sondhi, Meenakshi Dutt, Ritu Kumar, Vikas Makhija and many more. Kiran Sharma has been constantly conquering new venues every year, trying to spread the Indian Wedding industry all over the world. Bride & Groom has brought enormous name and fame to ITE. All New Google Duo Is Here!